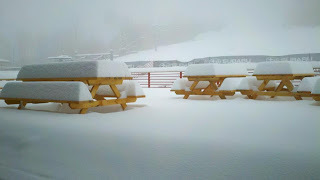 Powderhorn Mountain Resort: Opening Day...Powder Day! 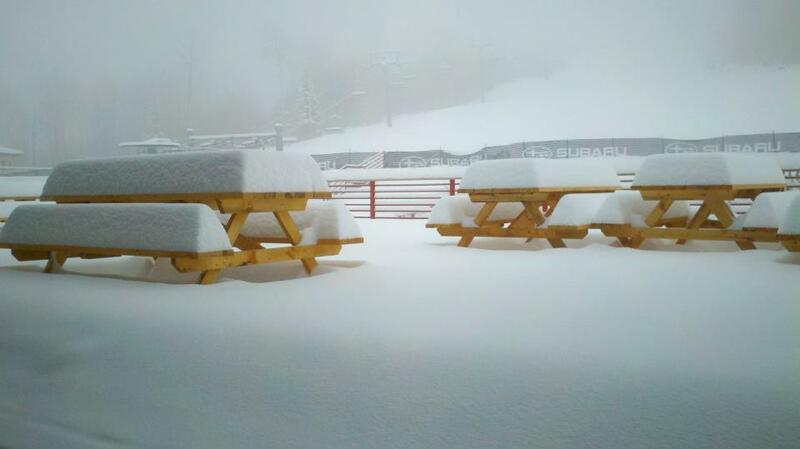 For the third straight year, a huge dump right before the announced opening day. Please groom and open more runs than just Bills, Mav, Redeye and the Foot! We groomed 15 runs for Opening Day this year! Message heard!